with Adam Lane, Daniel Carter, Steve Swell. Stories about Aretha Franklin, Nina Simone, and others, plus freely improvised swinging music . Don't miss the legendary "Pretty Purdie" in this rare free improv context! 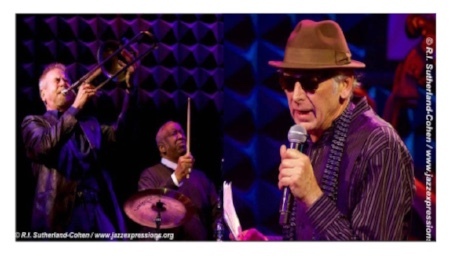 New York Jazz Stories combines swinging, electrifying music, featuring Bernard Purdie and company along with some highly entertaining stories retold by David Haney. 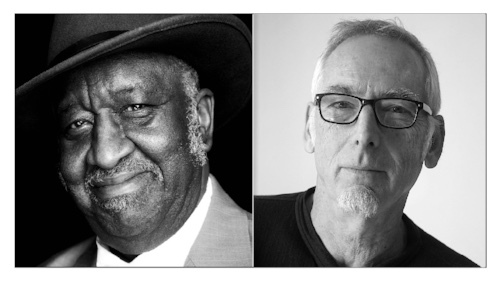 These are real stories told directly to Haney, transcribed and brought to life with a sound track by “Pretty” Purdie, bassist Adam Lane, and others. BERNARD PURDIE the world’s most recorded drummer, was born June 11, 1939 in Elkton, Maryland as the eleventh of fifteen children. Purdiemoved to New York in 1960 and soon after recorded his first hit, with King Curtis. This led to his engagement with Aretha Franklin in 1970, which marked the beginning of an unparalleled career. Since then, Purdie has worked with a vast array of artists, such as Paul Butterfield, Larry Coryell, Miles Davis, Hall & Oates, Al Kooper, Herbie Mann, Todd Rundgren and Cat Stevens, as well as regularly producing his own solo albums.